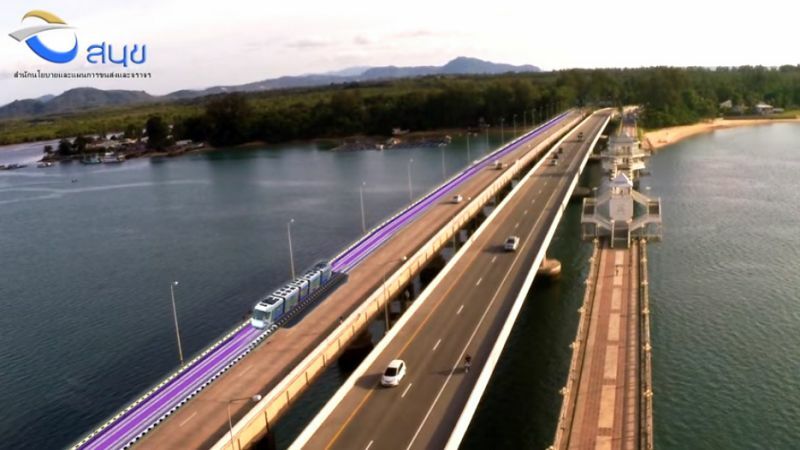 PHUKET: The estimated budget required for building the Phuket Light Rail system has jumped by more than B500 million, according to announcement issued by the Office of Transport and Traffic Policy and Planning (OTP). 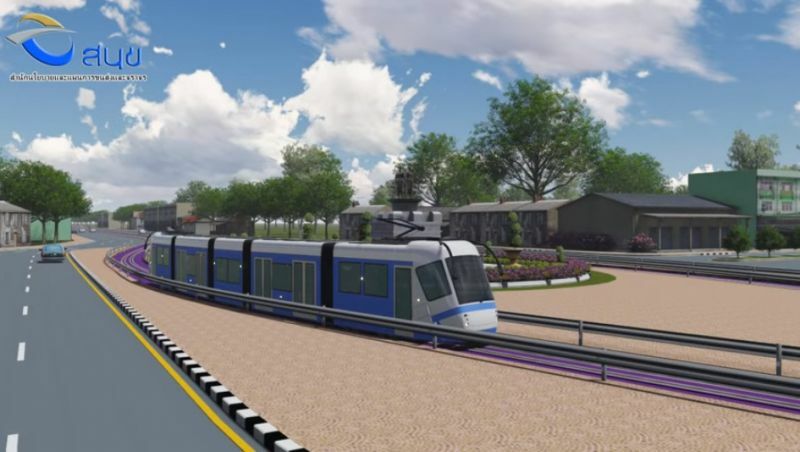 The new budget figure of B40 billion was revealed in announcement issued by the OTP yesterday (Nov 26) calling for people to join a public information and feedback meeting about the light rail project. The public meeting is to be at Queen Sirikit Park, on Thalang Rd in Phuket Town, this Sunday (Dec 2). 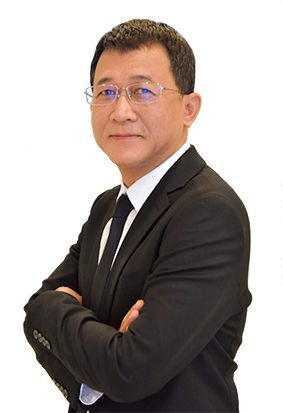 OTP Director-General Sarawut Songsriwilai will be presiding over the public meeting this Sunday, with Phuket Governor Phakaphong Tavipatana also to attend. 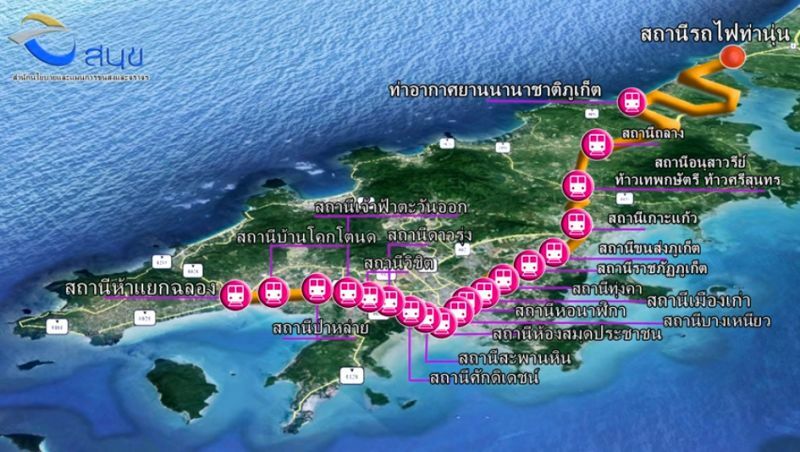 “The total track length of the light-rail will be 58.5km, from Tha Noon in Phang Nga to Chalong Circle be built under a joint venture Public-Private Partnership (PPP) with estimated budget B40 billion,” the announcement said. 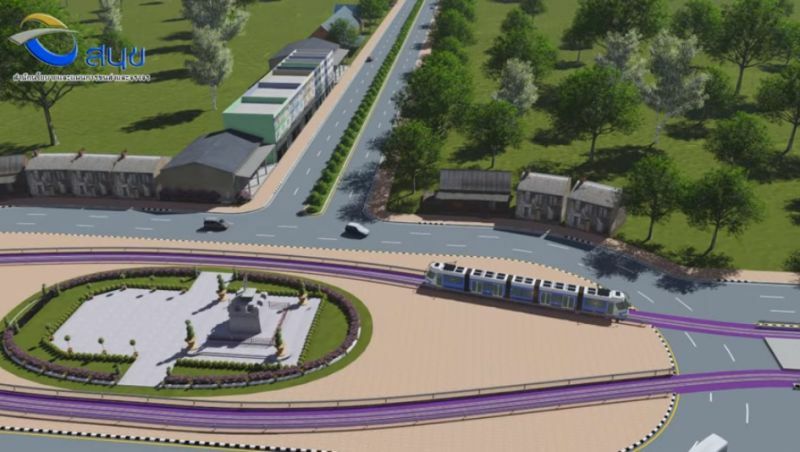 No explanation was given for the extra B594 million now deemed required to complete the project. 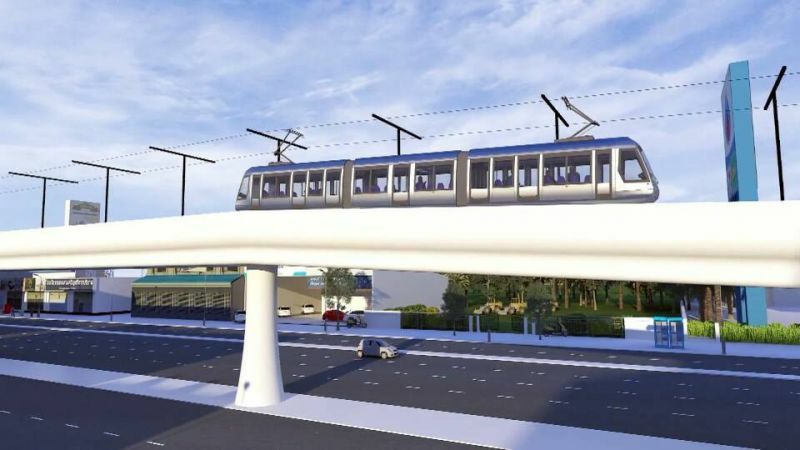 The description of the project in the announcement explained no changes to the project as already repeatedly defined, and to open to the public for its first-year trial run by 2023. “Officers from Transport and Traffic Policy and Planning Office, local residents and (officials from) involved departments are asked to participate in this activity,” the statement said. At previous calculation/estimation they did forget the commissions. This will be not the last budget correction.